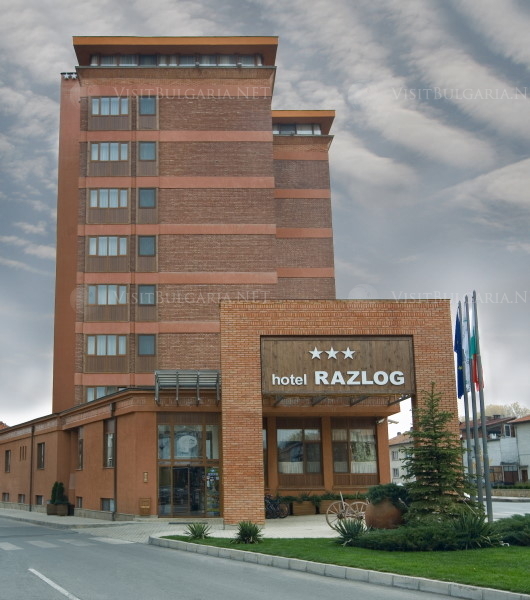 Hotel Razlog in Razlog, near Bansko Ski Resort in Bulgaria. Location: Hotel Razlog is situated in the valley of Razlog, amongst three beautiful mountains, revealing amazing views of the nice hills. The town is just 7 km away from the popular ski resort of Bansko, famous for its well maintained ski tracks and the gondola lifts.